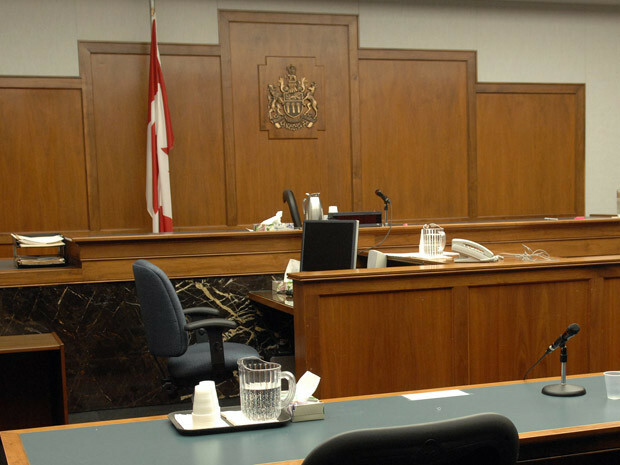 Admissibility Hearings / Inadmissibility Issues Adventure Immigration Services Inc. Eligibility Processing Time Approximately 3 Months. Stay up to 2 years at a time. Multiple entry for 10 years. as part of this pattern, the organization must be acting to help commit an indictable offence in Canada, or an “act” or “omission” outside Canada that would constitute an offence if committed in Canada that may be punishable under an Act or Parliament by way of indictment. Examples may include transnational crime activities, such as people smuggling, trafficking in persons or money laundering. Paragraphs A34(1)(a), (b), (c), (d), (e), and (f) of the IRPA describe people who may not be admitted to Canada for reasons of national security; this includes espionage, subversion, terrorism or violence. persons who, other than permanent residents, are nationals or representatives of a government or country against which Canada has imposed, or has agreed to impose, sanctions in concert with an international organization of states or association of states of which Canada is a member. people with a health condition that might reasonably be expected to cause excessive demand on health or social services [A38(1)(c)]. Section A39 describes people who are or will be unable or unwilling to support themselves or any person who is dependent on them for care and support. If there are no adequate arrangements for care and support (not involving social assistance), then these persons may fall within this inadmissibility provision. in the case of a determination made in Canada, the date the removal order is enforced. during the period of that person’s current authorized stay or presence in Canada, violates (or violated) a condition or requirement of the Act. For example, in the case of a person who performed an unauthorized work activity but who now claims to no longer be in a state of non-compliance because the work activity has ceased, these persons will be reportable for non-compliance for the duration of their current stay in Canada because, during the period of their current stay in Canada, they violated a condition or other requirement of the Act; namely, they were not in possession of a work permit nor were they authorized to work. they fail to comply with any conditions imposed under the Regulations. through an “act” or “omission” that contravenes, directly or indirectly, a provision of the Act. Under section A42 a foreign national, other than a protected person, is inadmissible on grounds of an inadmissible family member if (a) their accompanying family member or, in prescribed circumstances, their non-accompanying family member is inadmissible; or (b) they are an accompanying family member of an inadmissible person. This section does not apply to permanent residents, nor does it apply to persons considered to be protected persons within the meaning of A95(2). It important to note that there are provisions in the IRPA that may, in certain circumstances, help inadmissible persons resolve their inadmissibility issues. Our goal is to provide each client with a successful outcome by determining the most appropriate solution. If you would like to know whether you could be eligible to immigrate to Canada, we invite you to complete our online assessment questionnaire. If you are interested in seeking professional assistance to guide you through the immigration process or if you have any questions, please contact us. International Post Grads! Apply for Permanent Residence through PNP without Job Offer.